Have a question about the XS Scuba Quick Attach Weight Pocket? 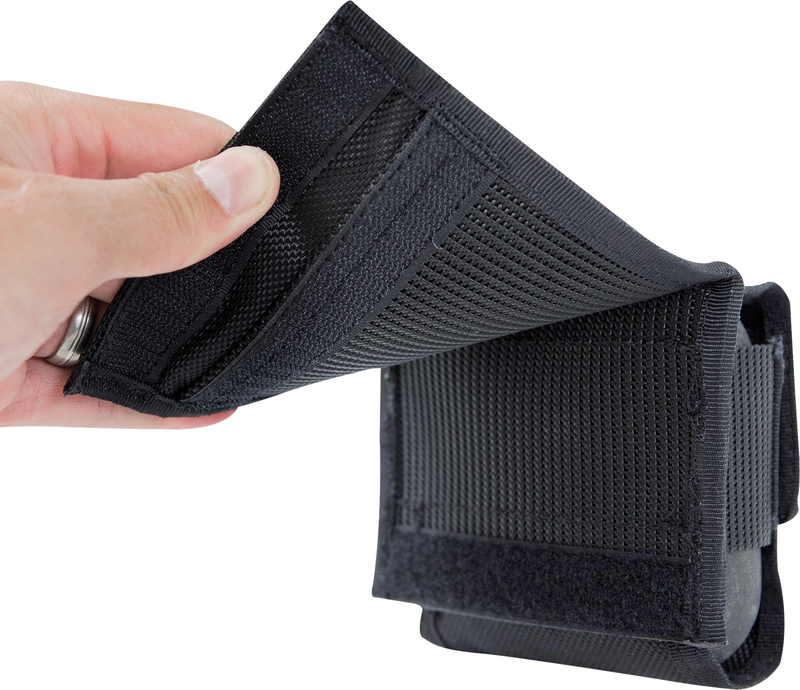 on 5/24/2013 Does this pocket attach to webbing By Velcro rather than sliding over the End of webbing? on 5/24/2013 I show that you slide it over.